These are the whole mustard seeds used in prepared mustards, dry mustards, and good old fashioned mustards around the world. 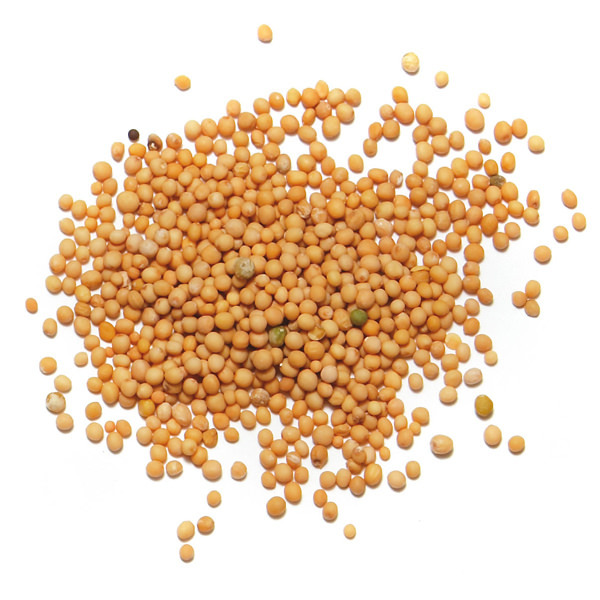 In England and the Far East, yellow mustard seeds are ground and mixed with vinegar or water to make hot mustard. 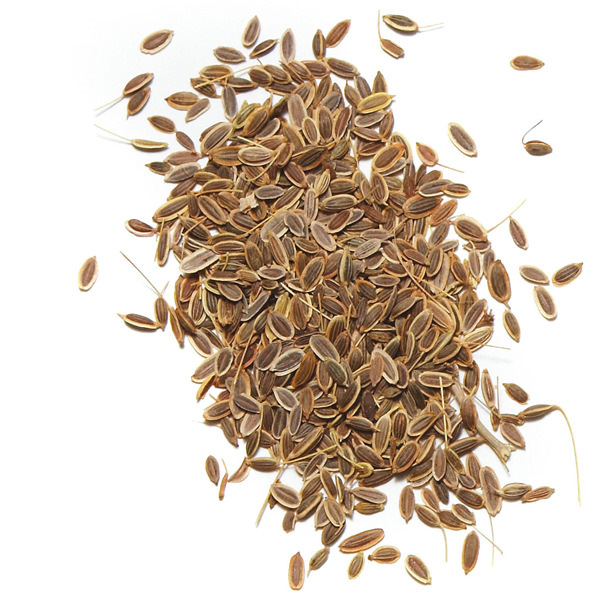 Canada has for years been the world’s largest supplier of mustard seeds. Typically hotter than brown mustard seeds. Use whole or ground to make salad dressings, condiments, pickles and marinades. 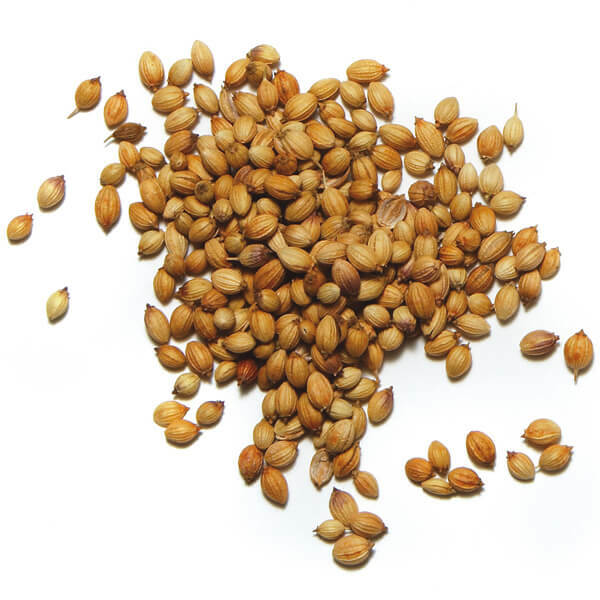 Whole Yellow Mustard seeds are also used in pickles and marinades. 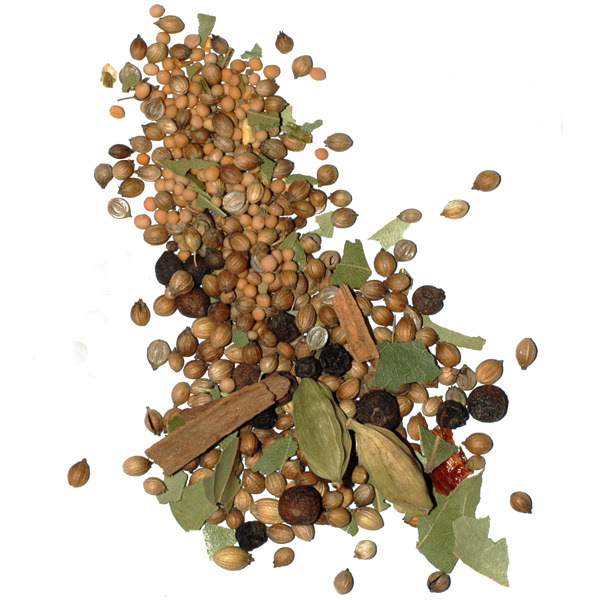 Yellow mustard is also great for spice blends: it’s an important component of many blends like the traditional American meat rub. Blend equal parts of cracked mustard and coriander seeds to make a great crust for broiled fish. Especially good on grilled salmon.